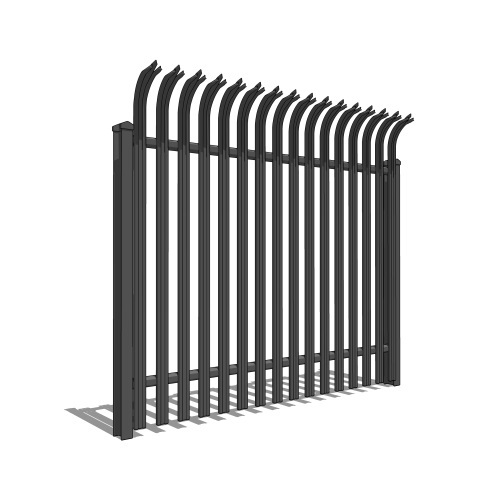 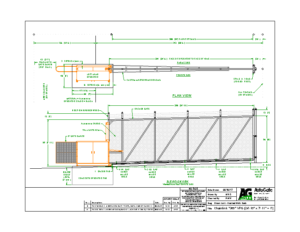 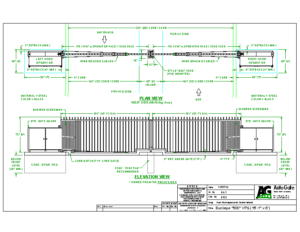 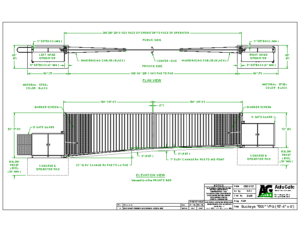 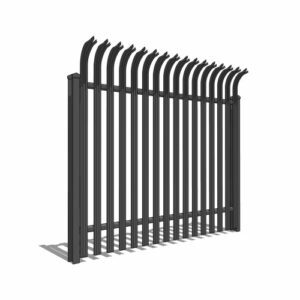 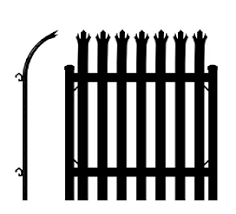 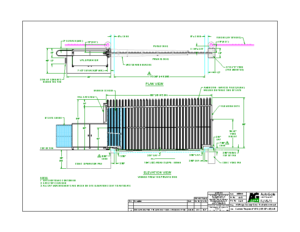 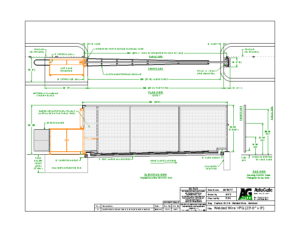 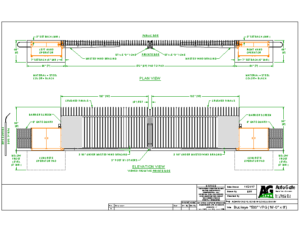 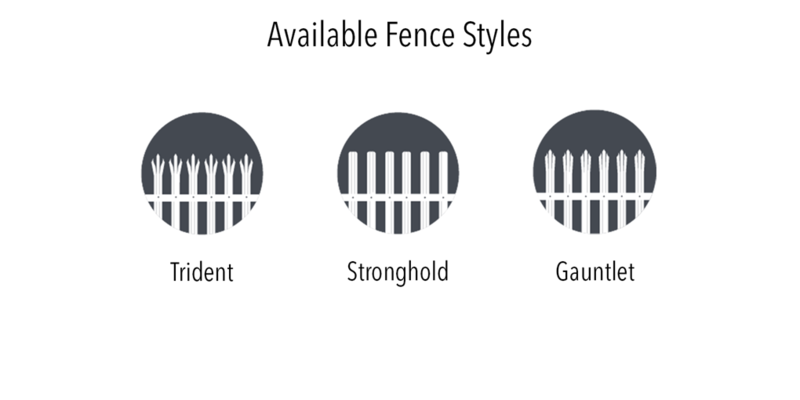 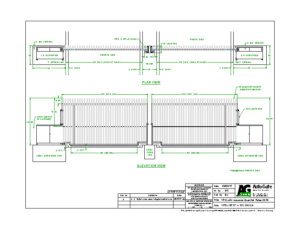 Below are custom vertical pivot gate site drawings. 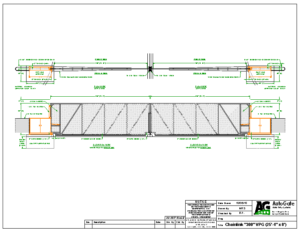 With an in-house CAD department, we can supply detailed drawings of your project. 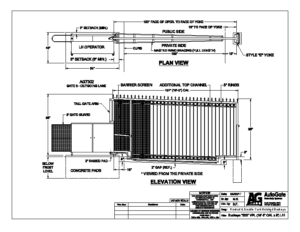 Formats include .DWG, .PDF or .JPG. 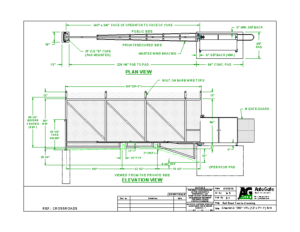 All jobs will require a signed off drawing before fabrication. 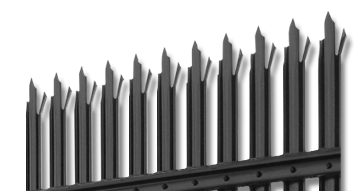 This will insure you are getting what your customer is ordering and we are building what you ordered.